It’s an official collaboration with the beer rating website. Love them or hate them – and plenty of brewers hate them – beer rating platforms like RateBeer, BeerAdvocate, and Untappd are an important part of the craft beer world. As the number of breweries has exploded to over 7,000 in the United States alone, and the number of beers each brewery makes has also evolved to include ever-expanding lineups, keeping track of the beer scene would be virtually impossible without some sort of searchable digital guide at your fingertips. So yes, even though these apps can produce biased results for all sorts of human nature-related reasons, no beer lover can dismiss beer rating apps entirely. 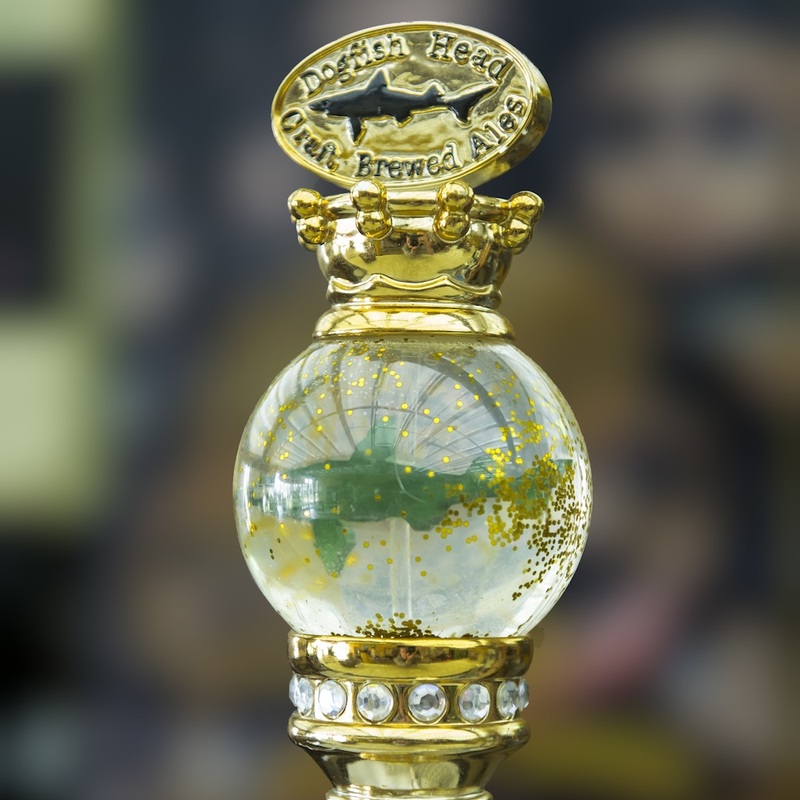 Dogfish Head certainly isn’t dismissing them. The legendary Delaware brewery has recently been spotted seeking government approval to release a beer called “Possibly the Next Top Rated Beer on BeerAdvocate.” The keg label was posted late last week by MyBeerBuzz.com – a site that’s known for digging through all the publically-available label requests to uncover interesting new brews slated for release. However, it is important to note that seeking label approval doesn’t guarantee a release, and MyBeerBuzz actually made quite a stir earlier this year by posting proposed labels for some new variants of Goose Island’s Bourbon County Brand Stout that never came to fruition. As for the beer itself, it’s said to be “an imperial stout brewed with maple syrup, toasted coconut and lactose that is aged on vanilla beans and cocoa powder with cold-pressed coffee added.” Alstrom also hinted that the final iteration might be barrel aged. As for whether the brew will actually become the next top rated beer on BeerAdvocate, well, we’ll have to wait and see how the algorithms handle that one. At the very least, however, if you Google “top rated beer on BeerAdvocate,” this new brew has a solid shot at coming up.